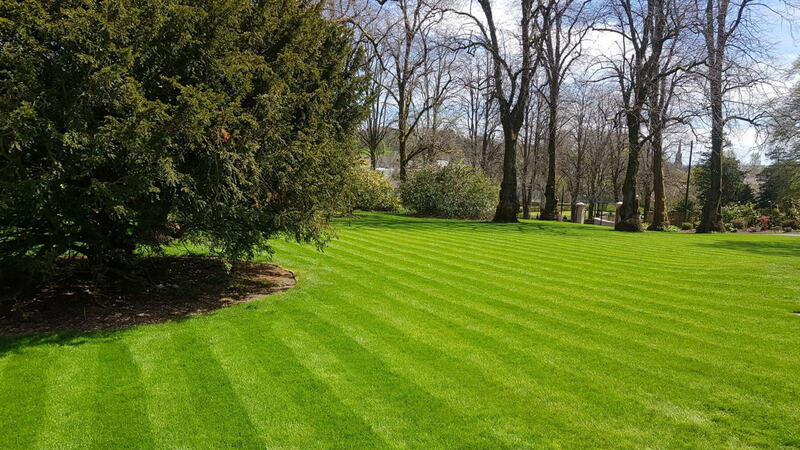 Give your property the perfect finishing touch with our turf laying services. No matter the scale or design, we can help. 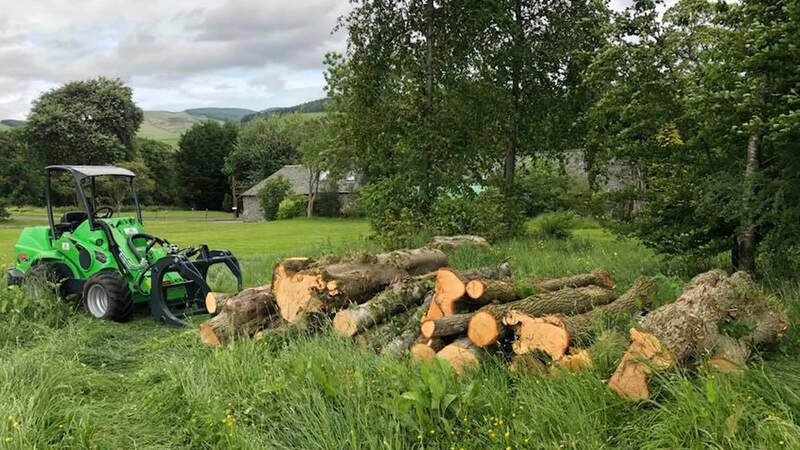 Whether it was caused by storm damage or you would like to update the design of your property, we provide expert tree surgery services. For a high standard finish to your property, our paving services are unsurpassed. It’s all about customer experience and a quality finish – our full landscaping projects are always immaculate, unique and beautiful. Have a look at our landscaping equipment, perfect for large projects. Excellent honest company. Great work ethic and always a job done well. Hard working,efficient and very polite fulfilling the requirements.Well done. using them again in the very near future. Discussed necessary work and gave prompt estimate. All staff hard working and pleasant. Superb Company, used them for groundworks last year and not only were they friendly and professional but they did a superb job and there prices were very competitive. Great company. Very good service. Cant fault them in any way. 10/10. We work on all sizes of landscaping projects, large or small. 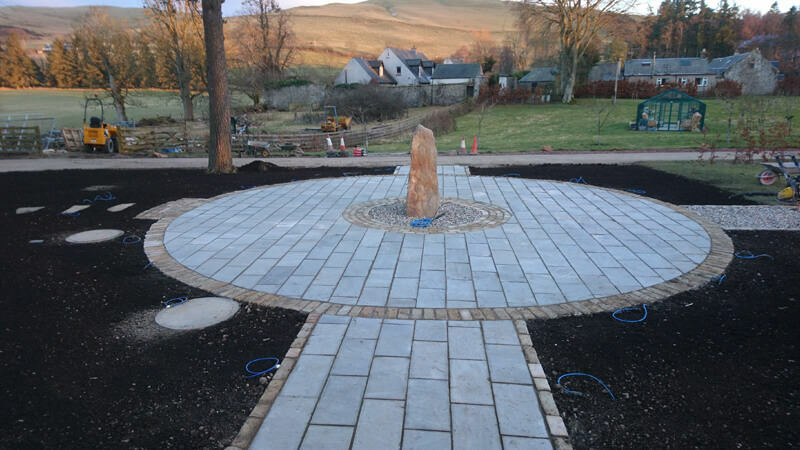 Our Edinburgh landscape gardeners are fully certified and qualified to carry out each of our landscaping services. 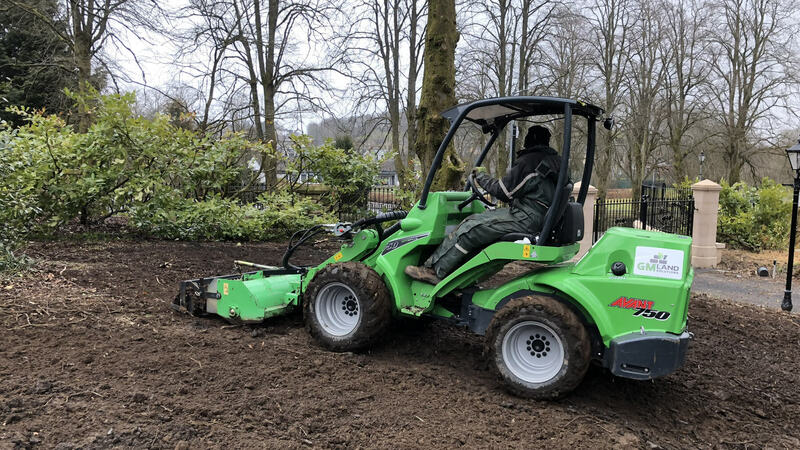 For high-quality turf laying services in your residential garden or large commercial area, get in touch with us now to book an estimate with our landscaping company. Add a beautiful touch to your property with our high quality finish paving services. Learn more about the styles and materials used by our skilled landscape gardeners.